TdFab 30 fabrics is an exceptional reinforced material among various fiber reinforcements. Its special frame offers excellent interlaminar shear strength, impact resistance, specific strength & modulus and feasible toughness. 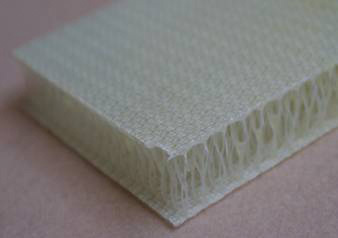 30 high performance fabrics are widely used in automotive, aerospace, shipbuilding, wind energy, building, etc.